Issue 3.2 available for pre-order and other news! Click here to pre-order Issue 3.2 at our new rate of $8.00 (plus $2 shipping). This issue includes work from Kate Schapira, Christine Hou, Rachel Zucker and 13 more! Our other news is that Issue 3.1 is nearly sold out (6 copies remain! ), and when they’re gone they will remain gone for the foreseeable future. So get your copy while you can here, and at the old rate too ($6 +$2 shipping). Stayed tuned for our October Subscription Drive, the details of which will be announced simultaneously with the full table of contents and beautiful cover of Issue 3.2 later this month! We never got around to linking to this review of issue 2.1 at NewPages! Here it is, to keep you going as you await the publication of issue 3.2, which is in progress! Issue 3.1, Winter 2012 is here! Click through to view a complete list of contributors and read select content available online! 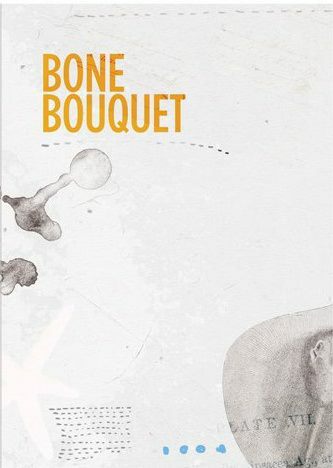 Congrats and good luck to our 2011 Pushcart Prize nominees! The new issue is available for purchase, with links to a few sample poems here. Copies begin shipping on JULY 29. Still time to pre-order! And additional good news: Issue 2.1 was reviewed at Galatea Resurrects. Read Eileen Tabios’ generous assessment of our work here. New issue available for pre-order! 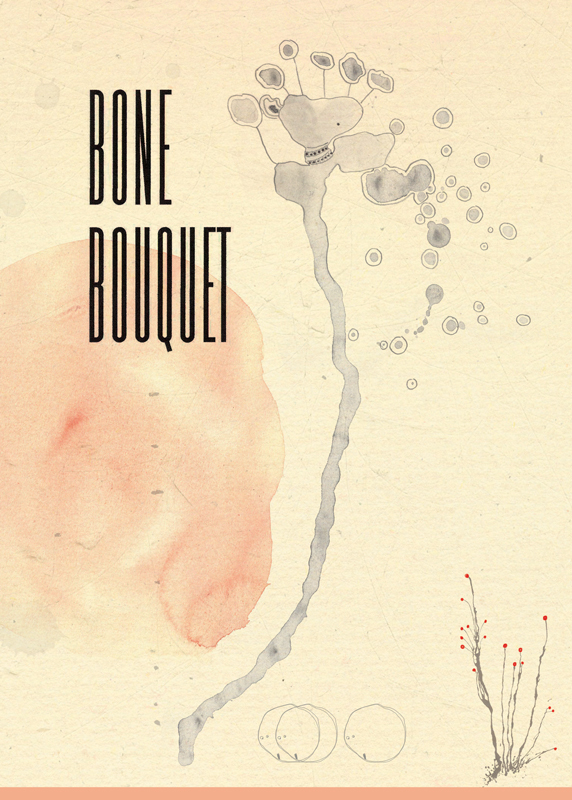 The cover for the summer issue of Bone Bouquet is here! In this issue: new work from Eileen Myles, Rosa Alcala, Michelle Taransky and more!